Collection of 'Essential High Tech Gadgets For Travelers' from all over the world. 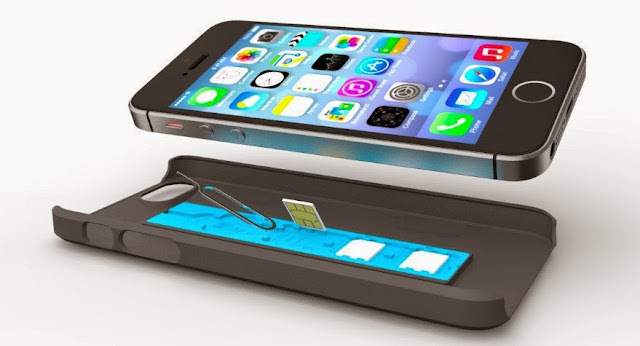 JAQ: JAQ is an off-grid recharger that uses water and salt to recharge your smartphone. 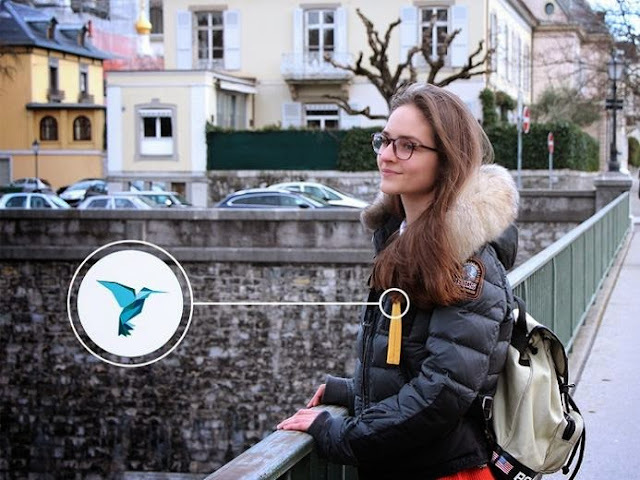 Electricity is self -generated when a fresh power card (which contains water and salt) is inserted into the JAQ recharger and provides 2400 mAh to enable a full smart phone recharge. The power card is slim (take along multiple cards for long tours), single use and provides instant, smart, clean portable recharging. 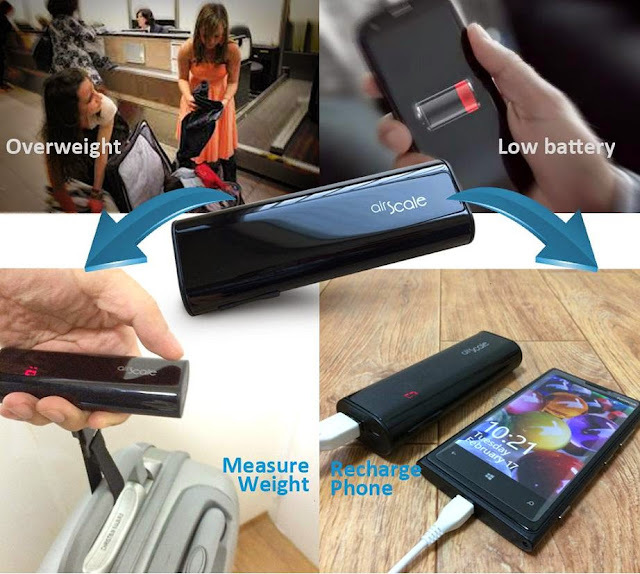 It recharges most smartphones and all USB-compatible devices. 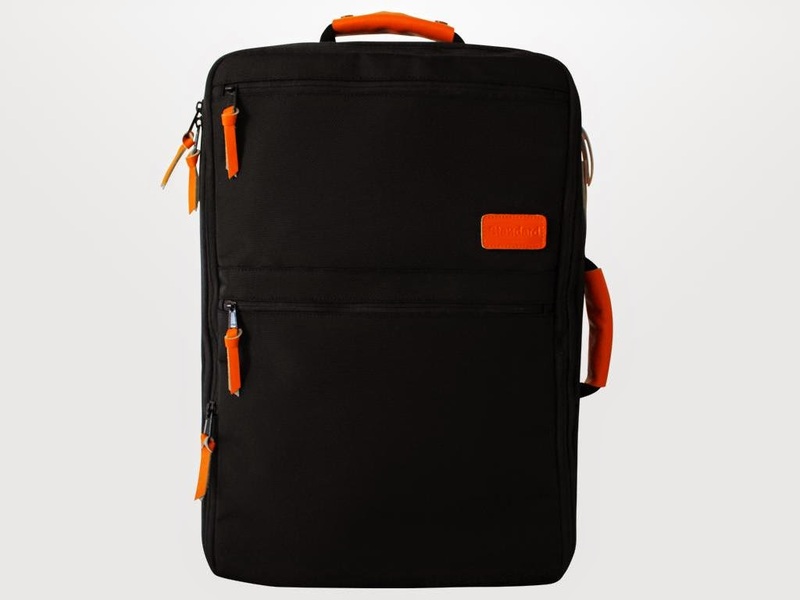 Solo: Solo is the ultimate work-life travel bag for today's global traveler. This versatile travel system packs all of your business and personal essentials and allows you to breeze through airports, and effortlessly transition between work and leisure time. 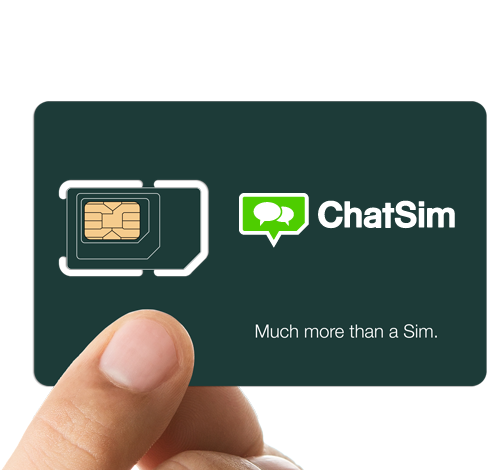 SIMPLcase: With SIMPLcase you can travel the world taking all your SIMs safely and securely. This ultra-slim iPhone 5s/5 case features onboard storage for iPhone SIM ejecttool (included) and three SIMs (nano or micro) on the inner side of the case. 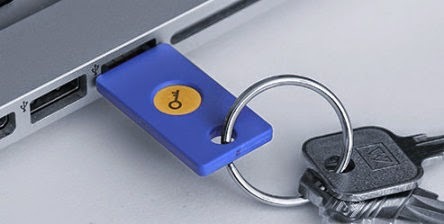 It also turns your bank or credit card into a stand. And if you are interested in iPhone 6 / 6 Plus SIMPLcase, then you can pre-register for it. Tripshell Travel Plug Adapter: The Tripshell is a universal travel plug adapter that works with the wall outlets in more 150 countries around the world. 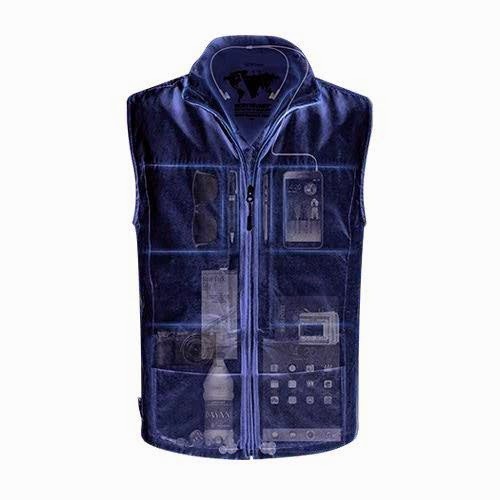 Scottevest QUEST Vest: This cool vest features 42 pockets to take along all your stuff along with you. 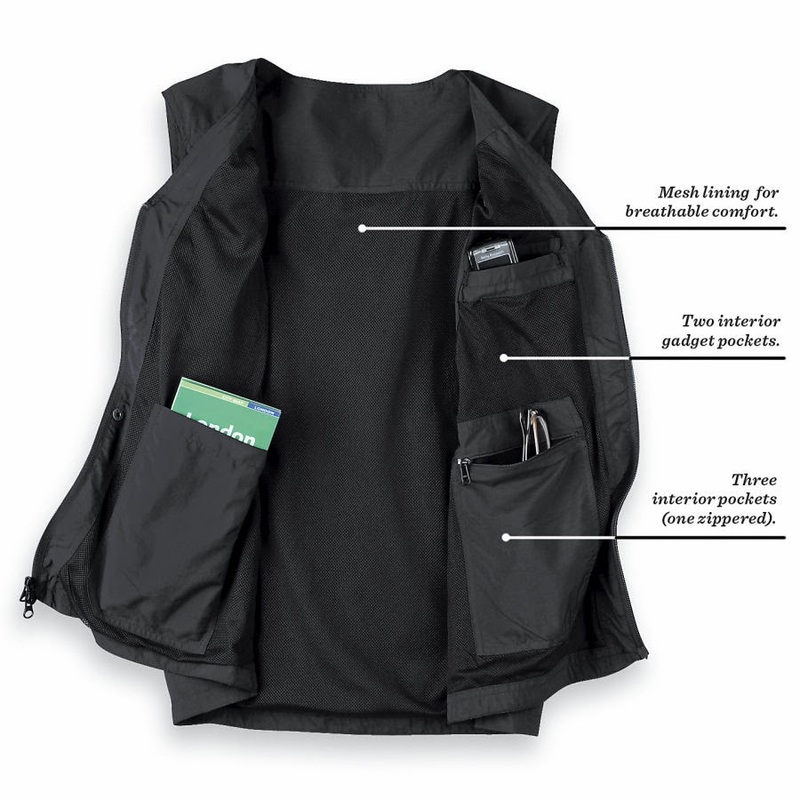 It also features RFID-Blocking Pocket to protect your credit cards and passport; PackPocket is huge, exterior back pocket that has the storage capacity of a small backpack; Multiple Power Pockets that features patented Personal Area Network that allows you wire power packs from just about any pocket to just about any other pocket; Easy Access Panels are huge panel pockets which are accessible from the exterior front of the vest, with interior organization to get to your gear quickly and hoodie which is stowable in the collar. Mu Travel Recharger: The Mu System consists of a power block with USB connector and interchangeable plug attachments. 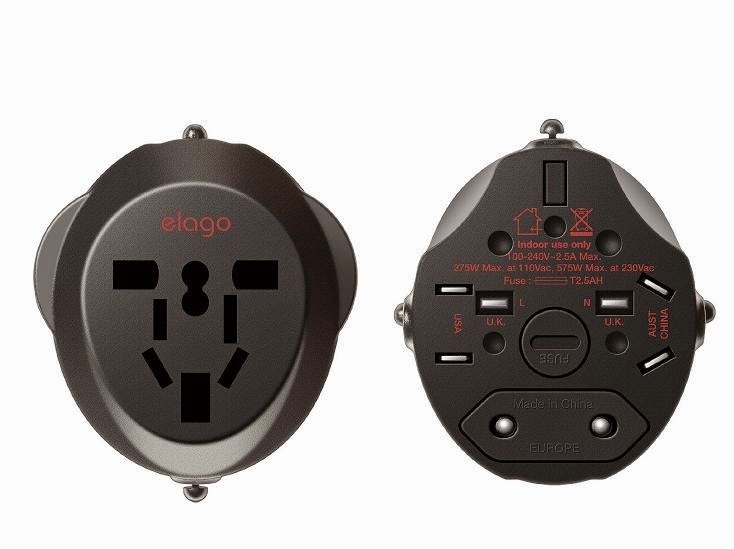 These four interchangeable plugs are for America, Europe, Britain and Australia. It's compatible with smartphones, MP3 players and most of the USB-recharged devices. 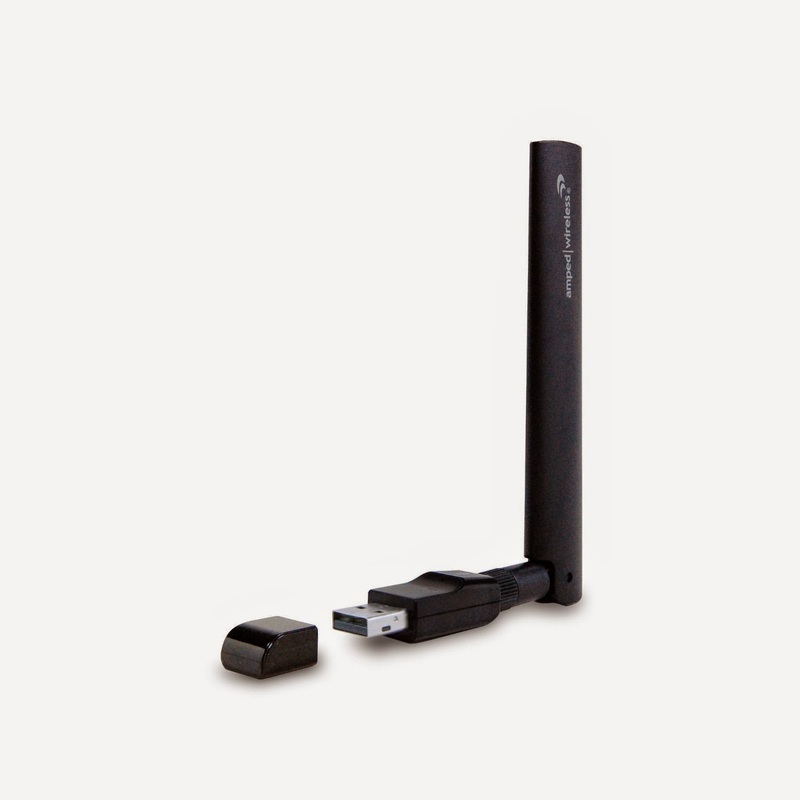 Satechi Smart Travel Router With USB Recharging Port: The Smart Travel Router from Satechi acts as a router, creating your own wireless network and can also be used as a repeater to amplify an existing Wi-Fi network, or connect to a wired source and broadcast a wireless network that your gadgets can connect to. 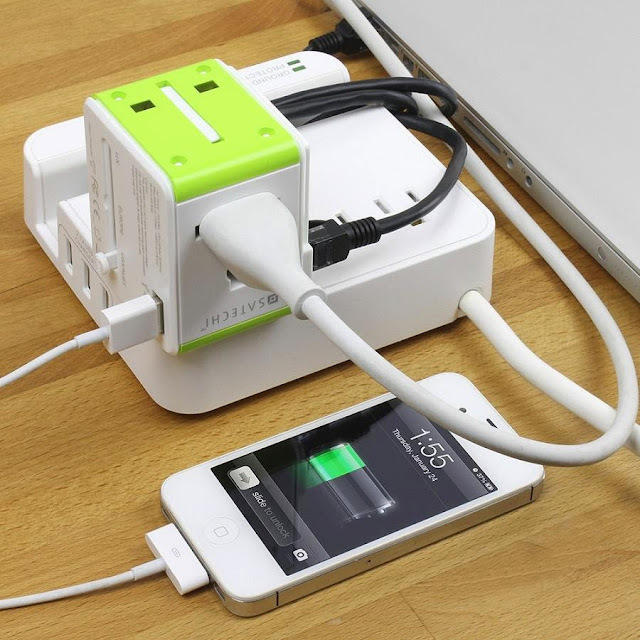 It features an AC power port and USB for recharging your devices. 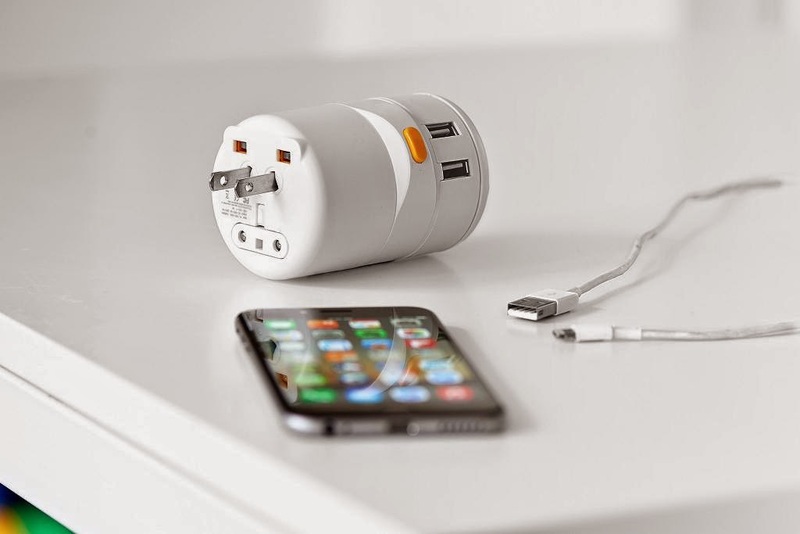 Oneadaptr: The Twist World Travel Adapter is an ultra-portable universal adapter that features 4 USB ports for recharging, universal outlet and the intuitive twist-to-change adapter designed to work in wall sockets in 150 countries around the world.